The summer is finally here, and officially so , since May is right here. 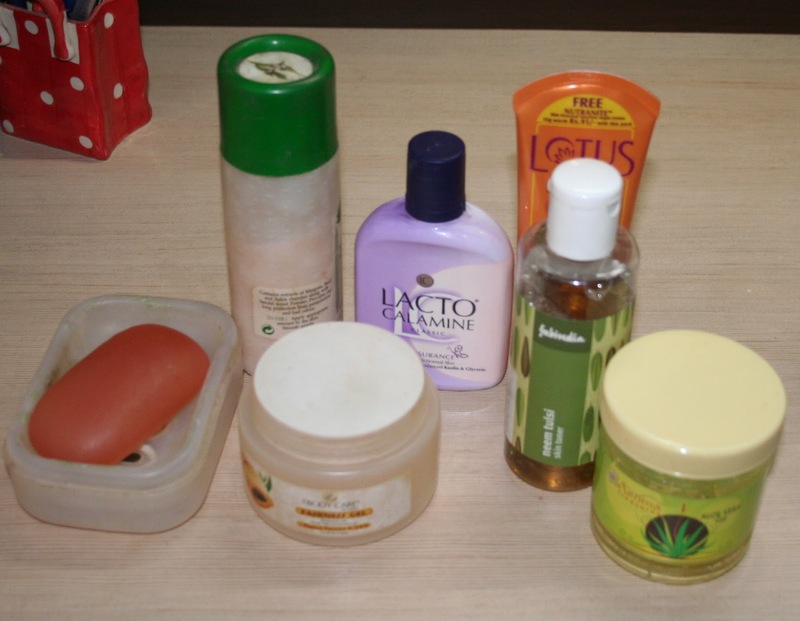 I had inadvertently made some changes in my beauty products, thanks to the summers. But didn’t even realize the changes, and thought I should share the changes with you now that I finally had time, and had noticed that these changes worked or not. I have made changes in the facial skin /skin care, body, hair and makeup department. Intend to do a full blown post on the makeup switches soon. But this post includes some basic changes I have made. First up, face lotion- I used to use apply a non oily moisturizer since I had oily skin and how, often it was Lacto Calamine in the aloevera version. Now it is good old aloe vera gel or cucumber gel . I was using a home made night cream or almond oil, yes I can make my own cream with some chemicals on hand. Homemade creams tend to be very rich, since they are not loaded with chemicals to make them get absorbed in the skin pronto. I had finished the one I had, let me know if any one wants a tutorial for it, will take pics while making my next batch. The almond oil was light enough not to clog pores, yet moisturized my skin and gave me a glow. I had one, but now I am using a gel as a night cream. This one is a papaya gel , that I had so far used when I wanted a quick nourished look but had no time to apply a pack from a lesser known brand called body care, and I so do love it. There is a hardly known brand called Body Care , that makes everthing in massive sizes, you will have no trouble believing me once u see the sizes. I am using their Papaya gel and it does give your skin a radiance. Is it a fancy gel with the sun moon sky and earth in it. Hell no. but it is definitely a bit of extra pampering mixed with your good old aloe gel. As a beauty blogger , I am ashamed to say this but I don’t use a toner. I own one, just that I never get around to using it. 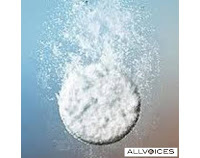 Largely coz its cumbersome to take some out , dab using cotton wool. But summer time, means u need the toner. I have kept mine in a tiny spray bottle, that I can carry , and just spray onto a cotton pad. I have transferred the fabindia neem tulsi toner, which does keep some skin eruptions away. But in complete honesty it does get tedious to use toners. So I rarely use it. Btw just FYI , though I didnt put the sunscreen in the winter segment too, I do use sunscreen throughout the year. I have also switched my body soap, in winters I was reaching out to the olay body wash or the fabindia rose soap. Now I have started using something that smells fresher , yummier and gets rid of oil and grime. Body shop grape fruit soap bar does make my mornings a tad bit fresher. Btw my body lotion continues to be St Ives, remember in winters I mixed some glycerine and oil in the lotion to make it rich and luxurious. Now I am using the lotion as the company intends it to be used. No wastage, plus opportunity to buy a different moisturizer when this one is over. I have added talcum powder to my daily routine, I use it on my armpits(dont do euu when i say this, it is important to not stink), since I had a reaction with roll on deos and was told they contain aluminium and other minerals that can block your skin. My winter time ease, now complicated. Moving on, my shampoo has changed. 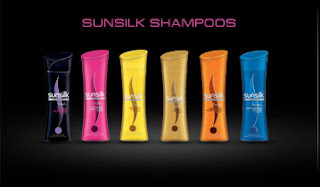 Remember how I told you about sunsilk yellow, its still there a good basic shampoo in a huge bottle, but I want more now. i want something that can zap the grime, and fabindia seabuckthorn, which was banished due to its ability to really make my hair a bit dry in winters is now back in the shower stand. Funnily , my hair gets drier in the summers, basically the oily scalp dry end problem worsens as the heat fries up my hair. Oils (which I use once a week) make my hair greasy. 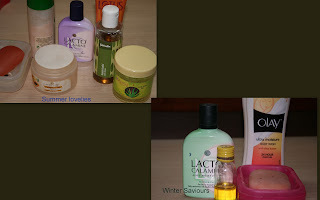 So I am back to using L’Oreal hair masques (absolut repair stored in a glass jar). I apply some on my hair ends before going to bed, and sleep with a silk scarf on. Wash next morning for lovely hair. Also helps to use aloe vera gel as a conditioner , if you have curly hair , and want some hold and body without the weird texture of hair gel. Next up , are some makeup switches, basic and predictable. I refuse to give up my Bharat and Doris cream blusher, though I have oily skin and it is summer time. But even my skin is protesting it, and I am now using VOVs pink gold eyeshadow as a blush. And though it is one hell of a dark color , if you blend nicely, this colour brings out a lovely warm glow. If you are an oily skinned gal, you know how badly we need mattes in summer. The winter is more for satiny textures, but creamy lippy in summer, and it will migrate all over my face. I am not much for using shimmer in summer either, one is the migration problem, and shimmer + sweat = shiny disco ball face. Stick to transclucent/ compact powder to keep the look fresh and dab with toner to avoid it looking too powdery. I actually have similar shades in both satiny and matte , for winter and summer respectively. That doesnt mean you cant play with textures, or shades, but you need one neutral and one bright colour , each you can apply on the go, in both textures, if like me, you put on your make up in a mad rush. This is desert rose by Chambor and Spice red by Revlon, swatched super lightly, barely half a swipe, I generally wear these colours as a stain while going out in the day time. Wear them full intensity in the night. This is Revlon Colour Burst Soft rose and Revlon super lustrous brick red. Wear these like a cross between tinted balms and creamy lipsticks. Hope you enjoyed the post. And hope it helped u better utilise your existing stash. 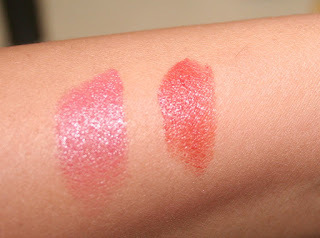 @ray - the brick red is actually super awesome, works like an orange if i wear it over a foundationed lip..
will be doing the review in a few days, finally had some free time to click pics etc. try pure aloe gel in summers... its wonderful and so cooling!